When doing projects around your house, digging without knowing where underground utility lines are buried can be very risky. When underground lines are damaged, vital services and everyday conveniences may become disconnected, not only to your home but to entire neighborhoods, and sometimes, whole subdivisions. At least 3 business days prior to conducting excavation on your property contact MISS DIG 811 online or by calling, 811 or 1-800-482-7171. Call Miss Dig 811 before digging so GHBLP can identify the location of underground wires. Check the condition of extension cords before use. Look for fraying or cracking along the entire length of the cord and for damage to the plug or sockets. 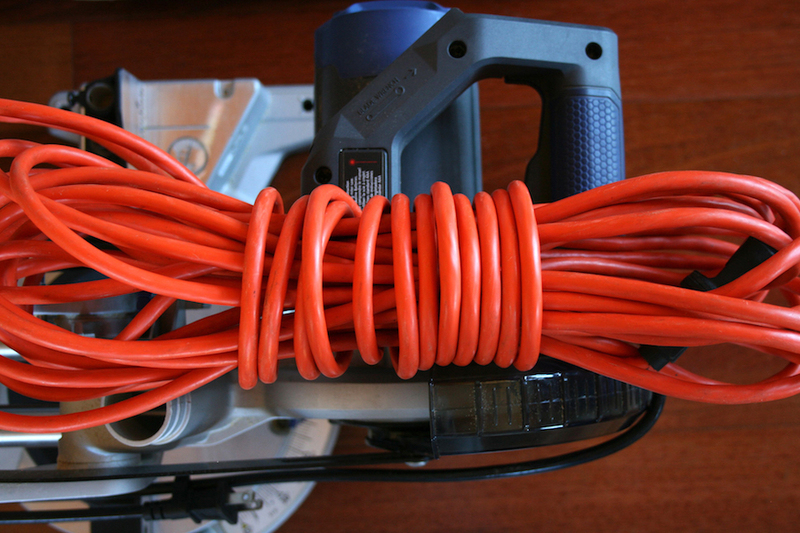 Replace any damaged extension cords. Make sure the extension cord that you are using has been certified by a recognized laboratory, such as Underwriters Laboratory, ETL, or CSA. Do not overload an extension cord with electronics or appliances beyond its capacity. You can check a cord’s capacity, or rating, by looking at the tag or packaging. Do not place extension cords under carpets, rugs, furniture, or other objects. When using extension cords outside, use only extension cords rated for outdoor use. If you see damaged electric lines on the ground, stay away. 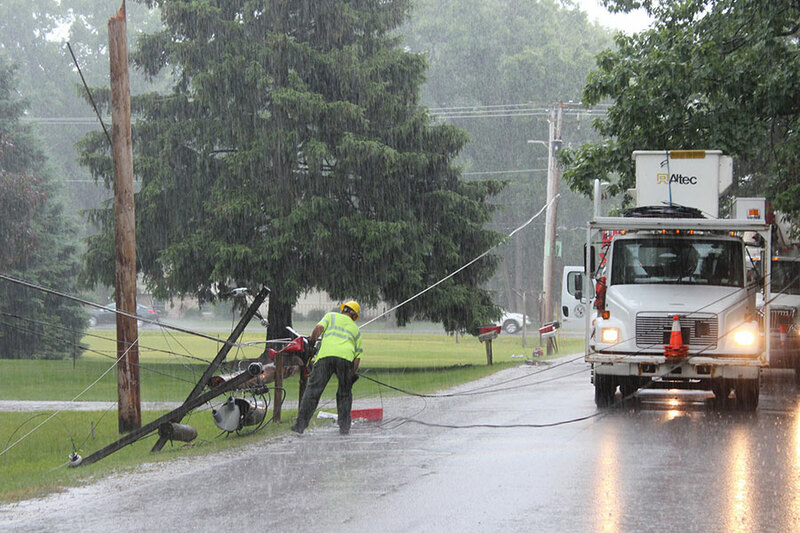 Report downed power lines to GHBLP immediately by calling 616.846.6250. If the telephone line is busy, call 911. Keep overhead equipment, power tools and ladders at least 10ft from power lines. Work near power lines only when weather permits. Never use water or blower extensions to clean gutters near electric lines. 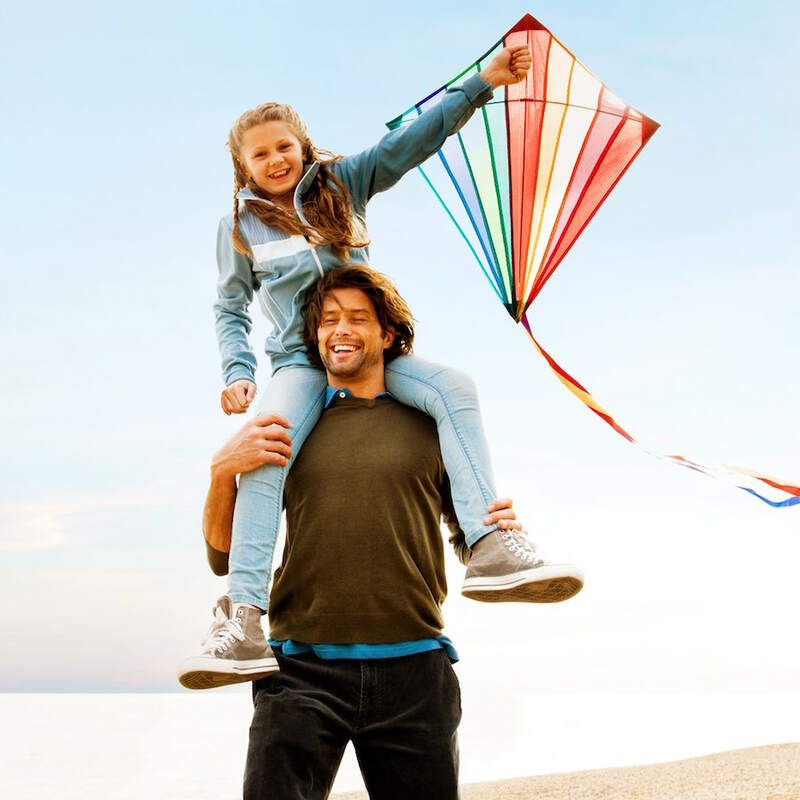 Never fly a kite or model airplane near overhead wires. Do not use electrical appliances or extension cords in the vicinity of pools. Use caution around pad mount transformers. If the green covering around the transformer is damaged, or the lock is broken, stay away and call GHBLP immediately. Do not landscape around transformers as it restricts access for power crews. Digging near transformers can put you in danger of coming into contact with buried cables. 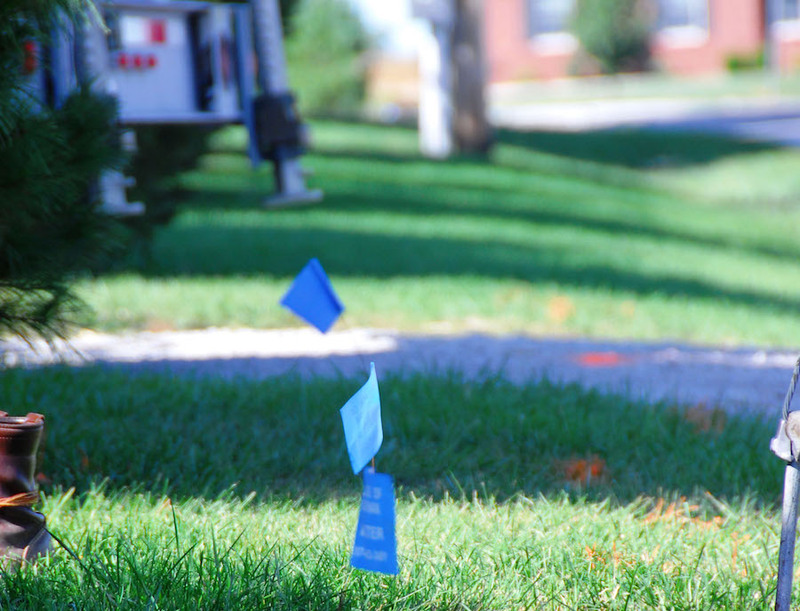 Before excavating, call Miss Dig 811 so GHBLP can identify the location of underground wires. When working around trees, make sure no electric wires run through the branches. If you do see a branch in danger of falling on a power line, please contact GHBLP Customer Service at 616-846-6250 to report the service location. Never enter flood water – on foot, in a car, or in a boat. 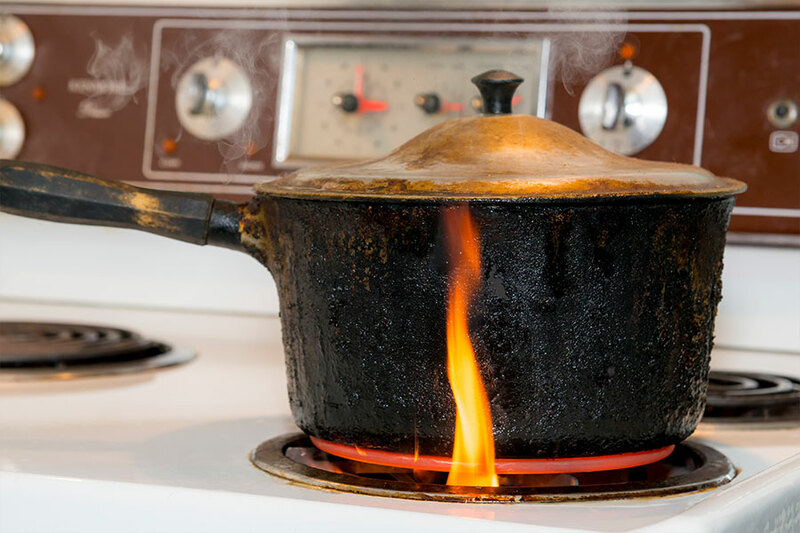 Flood water can hide electrical hazards. Do not enter a flooded basement if outlets, appliances, or cords are water covered. Do not touch electrical equipment, wires, switches, or fuses if you are wet or standing in water. Be careful around downed branches and debris, which may hide dangerous electrical equipment. Do not use electric yard tools if it is raining or the ground is wet. Repair or replace water damaged electronics. Have an emergency preparedness kit, which should include enough water and food for three days, flashlights, batteries, blankets, and a first aid kit. Standby generators are wired directly into the home and can be sized to match the electrical demands of the home or building. A permanently installed standby generator must have an approved transfer safety switch to avoid feeding electricity back into the electrical system, creating what’s known as “back feed.” Back feed is dangerous for line workers as well as anyone who may be near downed power lines. Portable generators do not permanently attach to the home and can power only the appliances that are plugged into the generator, so consider essential electrical needs when choosing. To avoid back feed into the utility electrical system, the portable generator should never be plugged directly into the home. 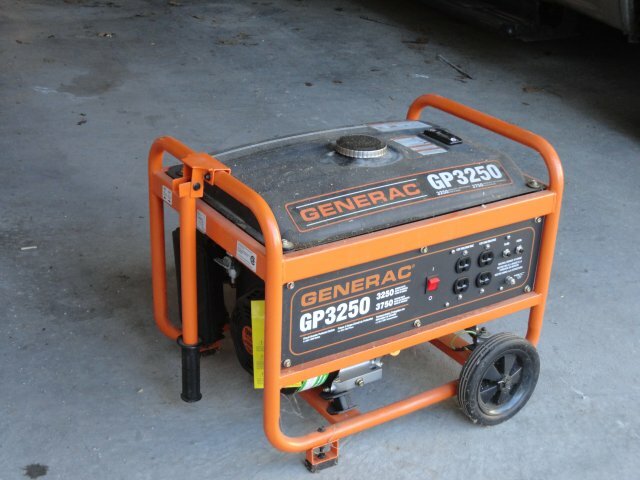 Start your generator before you plug anything in. Operate generators in a dry, open, well-ventilated location as they emit carbon monoxide, a colorless and odorless gas that can be deadly at high concentrations. 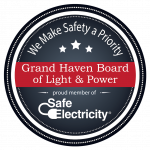 The Grand Haven Board of Light & Power is a member of Safe Electricity. Please explore the following link for more safety information.